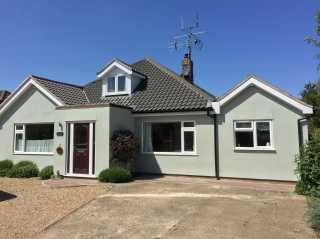 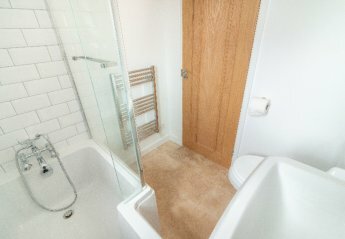 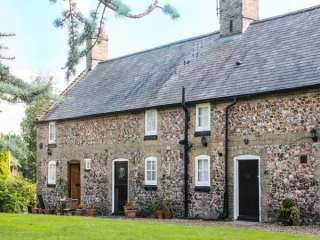 Found 67 holiday rentals in East Anglia. 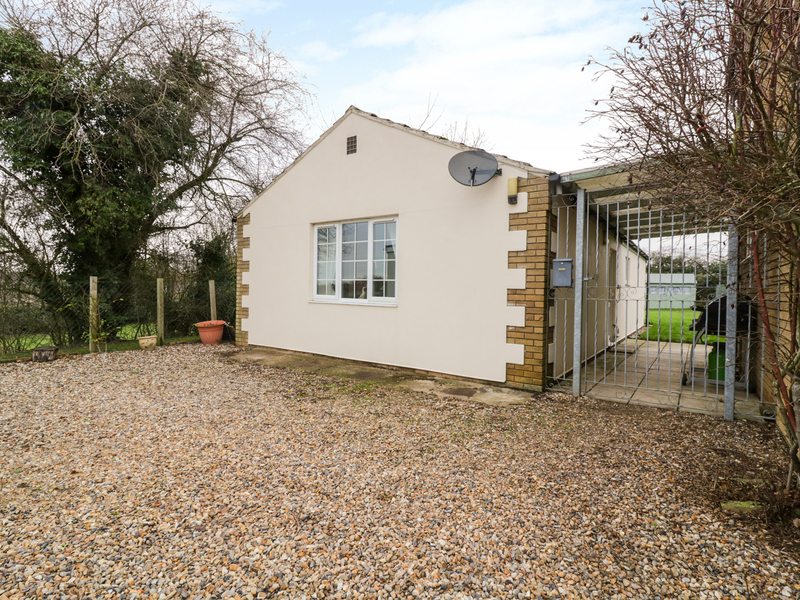 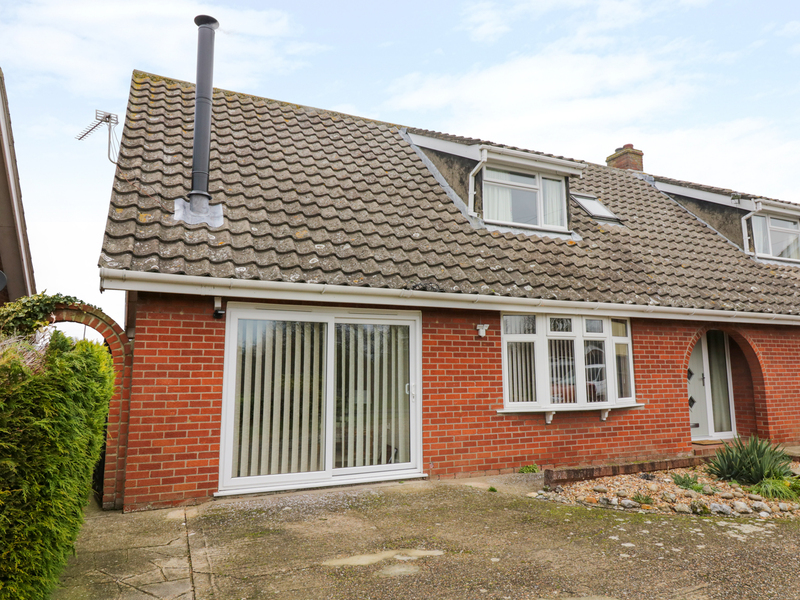 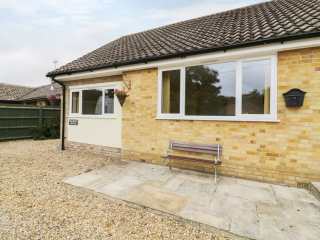 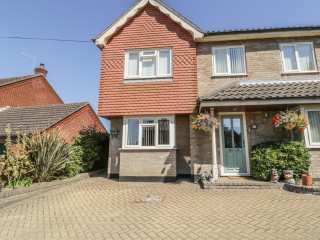 "This cottage is situated near the village of Little Fransham close to Swaffham, and can sleep two people in one bedroom." 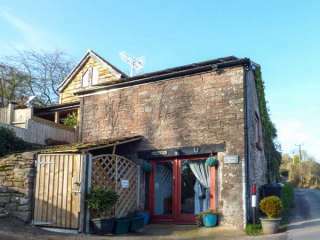 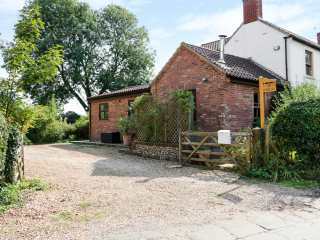 This ground floor annexe is in the village of Beeston near to Litcham and can sleep two people in one bedroom. 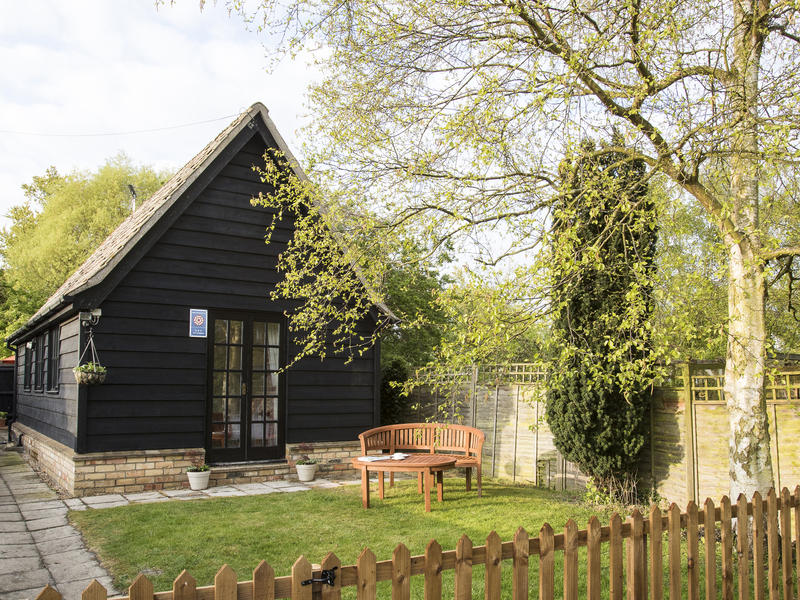 "A shepherdÆs cabin, resting within Banham village. 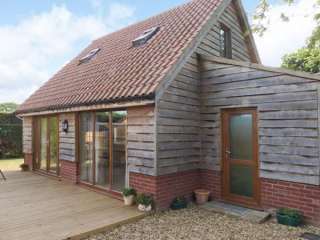 It houses one bedroom and can sleep up to four people. " 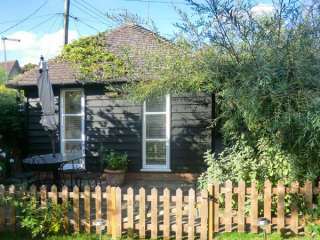 An annex cottage near the village of Mattishall in East Anglia that can sleep two people in one bedroom. 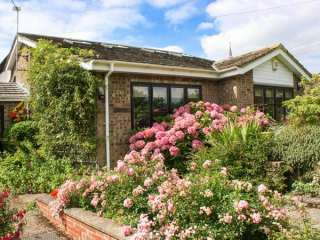 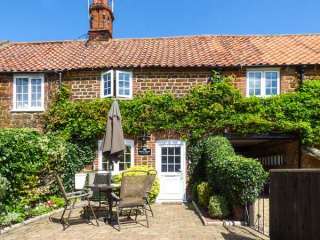 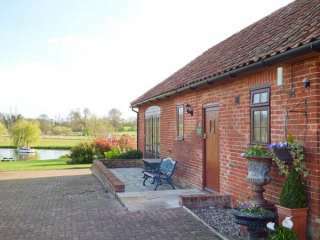 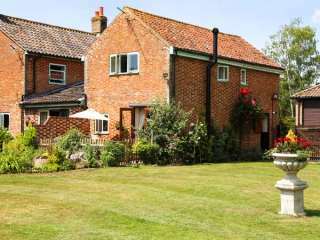 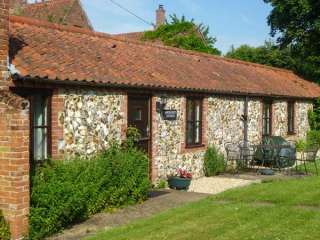 This romantic studio accommodation is in the village of Watlington near King's Lynn in East Anglia and can sleep two people in one bedroom. 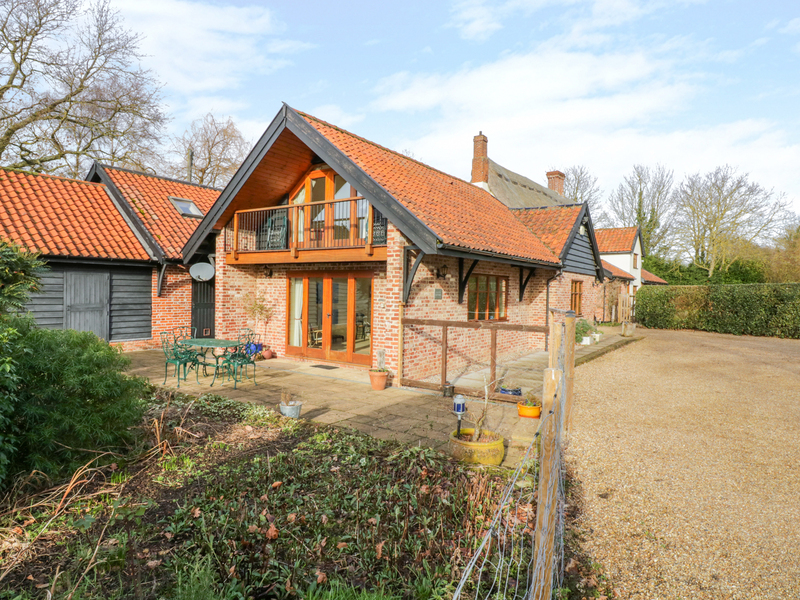 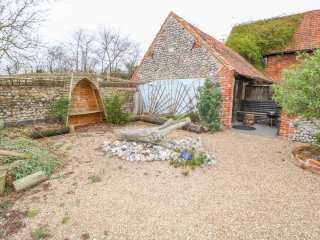 "This delightful, ground floor studio-style barn conversion near Shipdham near Dereham, Norfolk, sleeps two people." 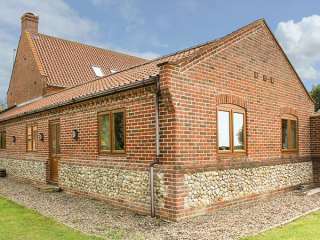 "Part of a barn conversion, near the Norfolk village of Litcham and sleeping two people in one bedroom." 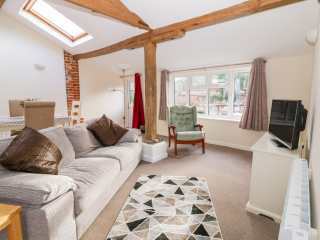 "This delightful cottage is situated near the village of Dickleburgh, five miles from the town of Diss and can sleep two people in one bedroom." 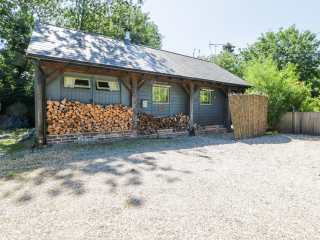 This log cabin is resting in the village of Grimston in Norfolk and can sleep two people in one bedroom. 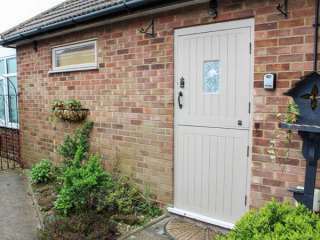 This annexe is close to the market town of Stalham near to Wroxham and can sleep two people in one bedroom. 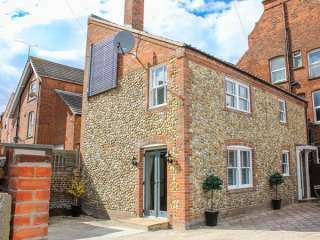 This mid-terrace cottage in the town of Swaffham sleeps up to three people in one bedroom. 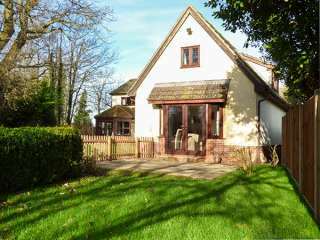 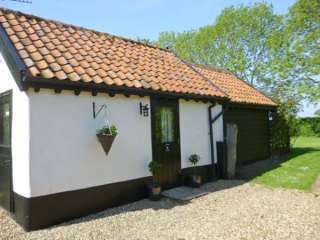 This semi-detached cottage is attached to the owner's home outside Coney Weston near Diss in Suffolk and sleeps two people in one bedroom. 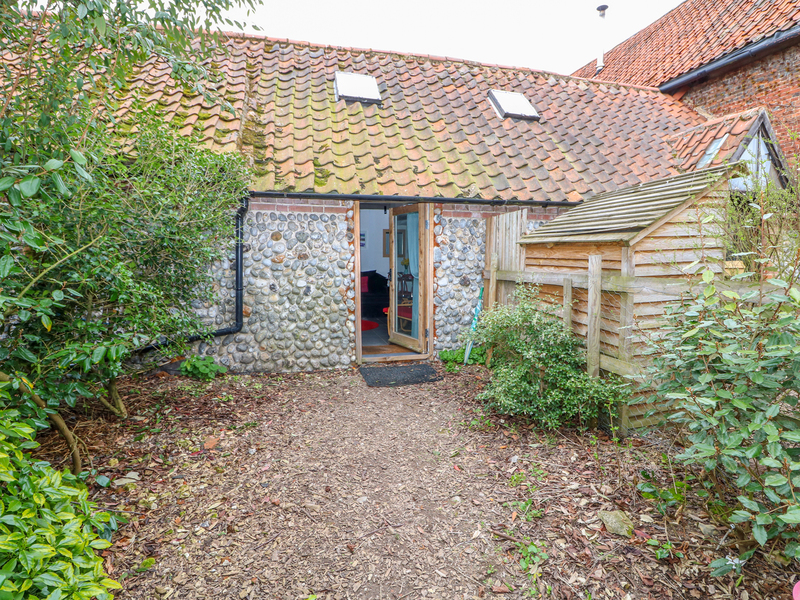 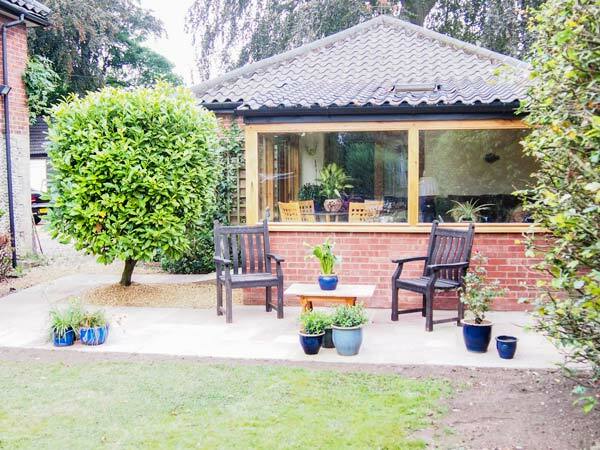 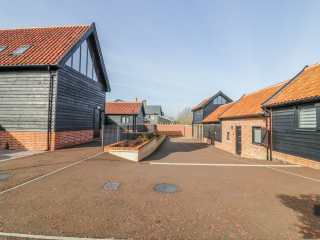 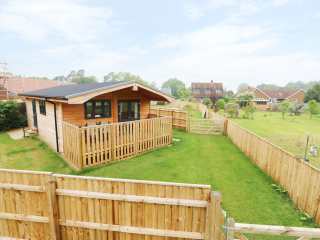 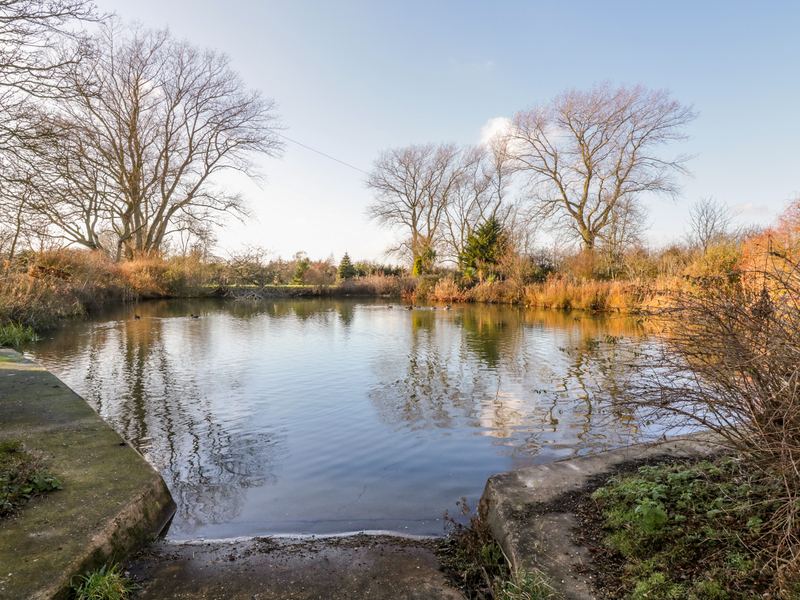 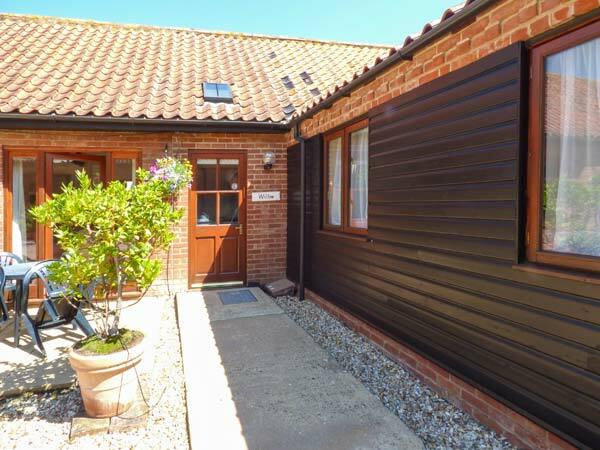 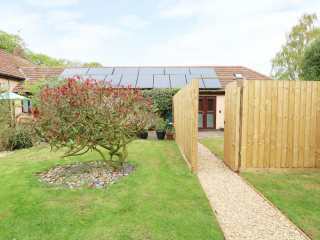 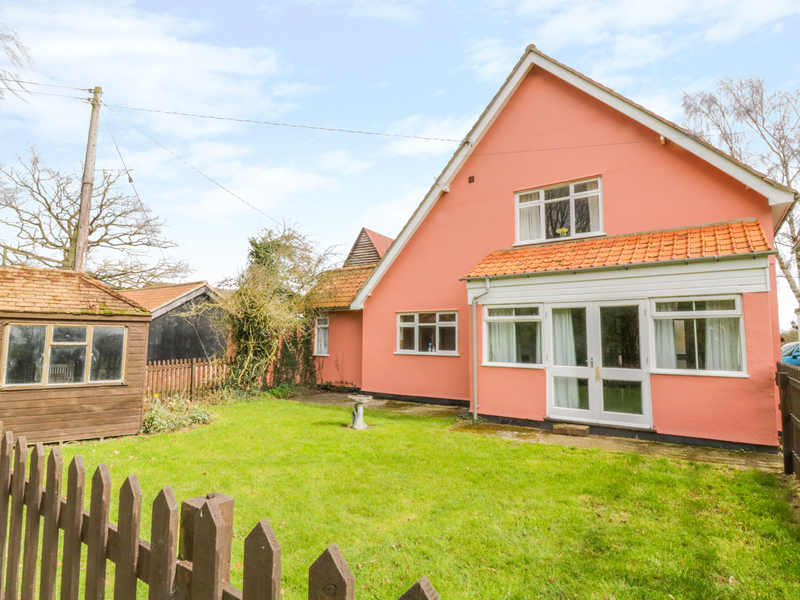 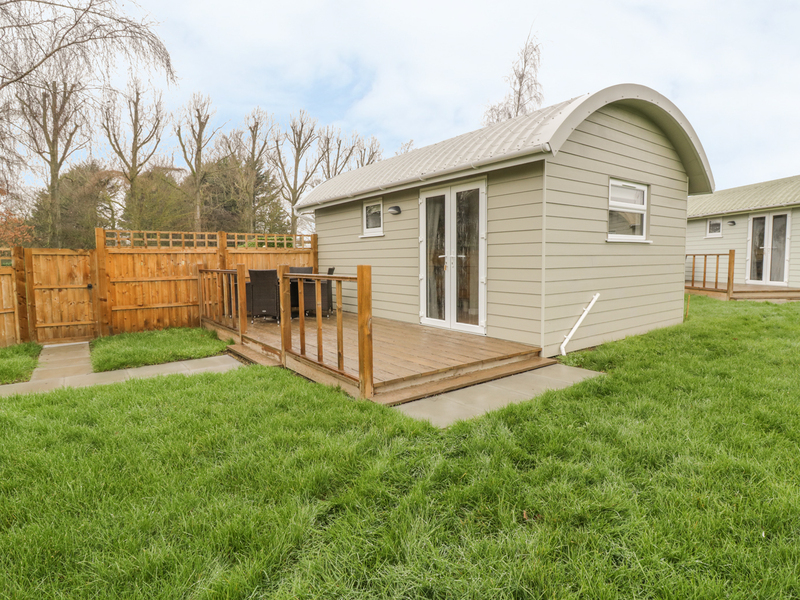 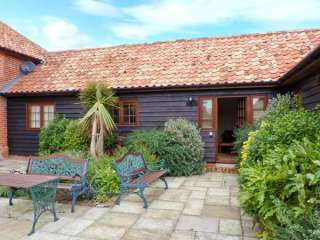 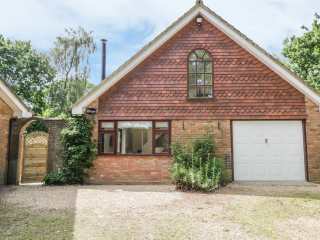 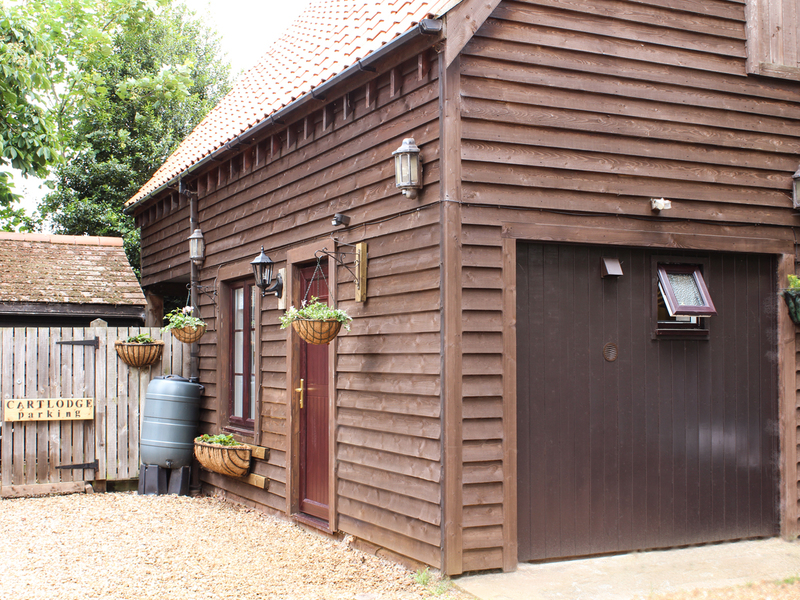 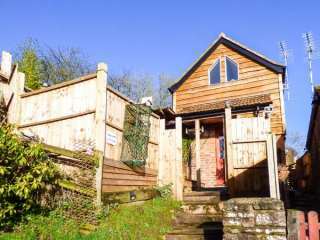 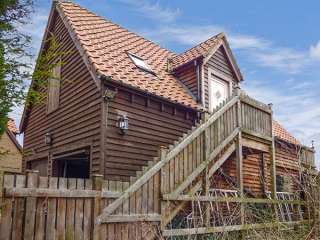 "An attractive, wooden-built holiday property with shared use of an outdoor swimming pool, in the Suffolk village of Nayland, sleeping two people in one bedroom." 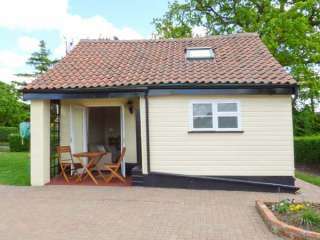 A detached shepherd's hut situated within the village of Banham. 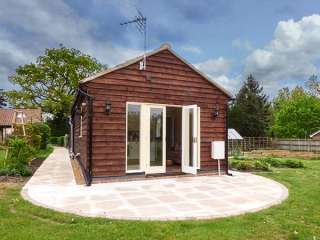 It houses one bedroom and can sleep up to four people. 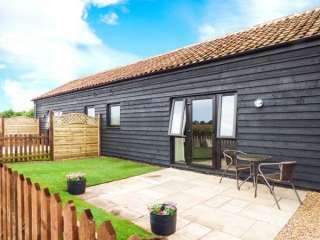 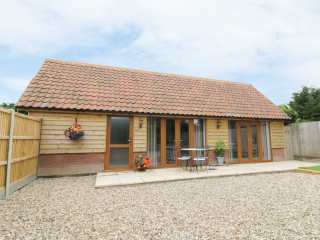 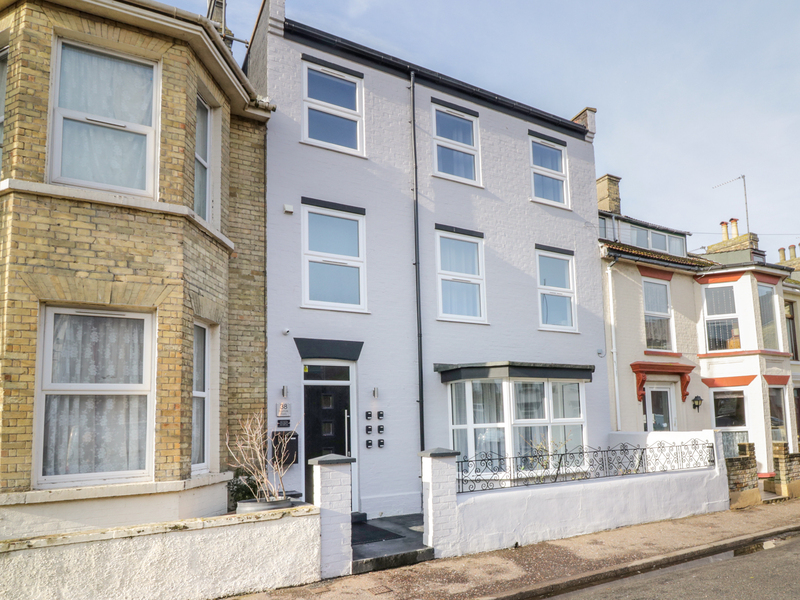 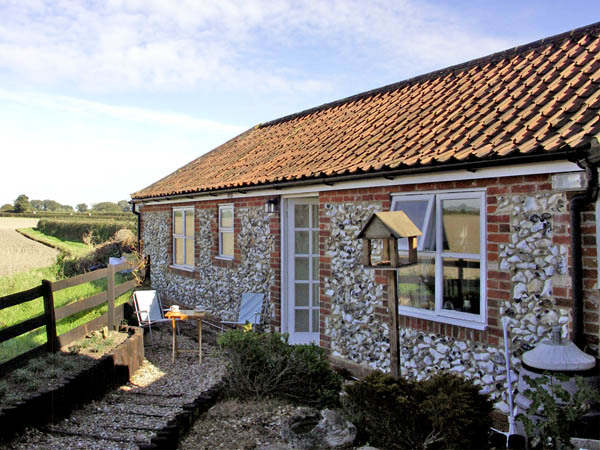 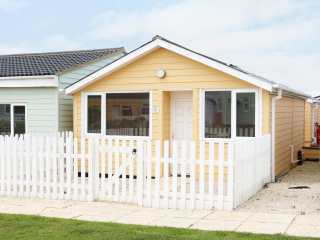 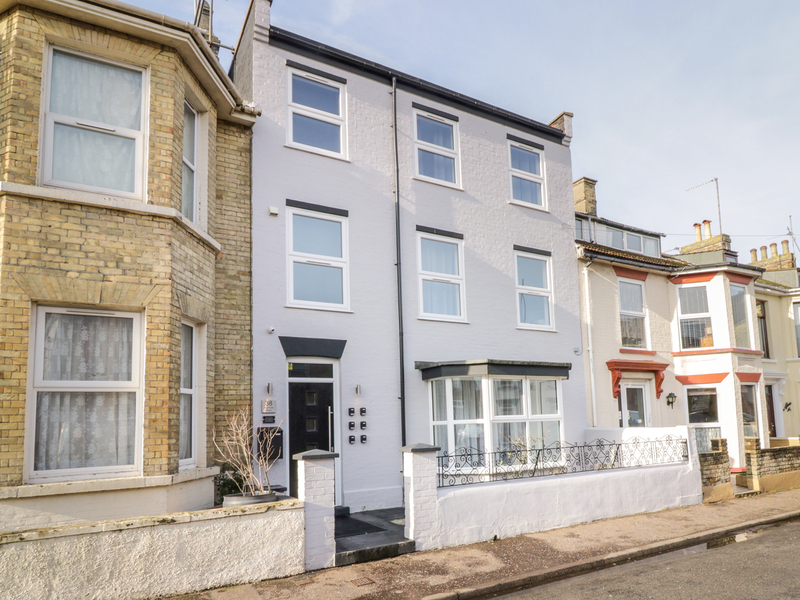 We found 67 holiday rentals in East Anglia.